What challenges are you facing today with staffing? When you have a gap to fill, where do you turn? 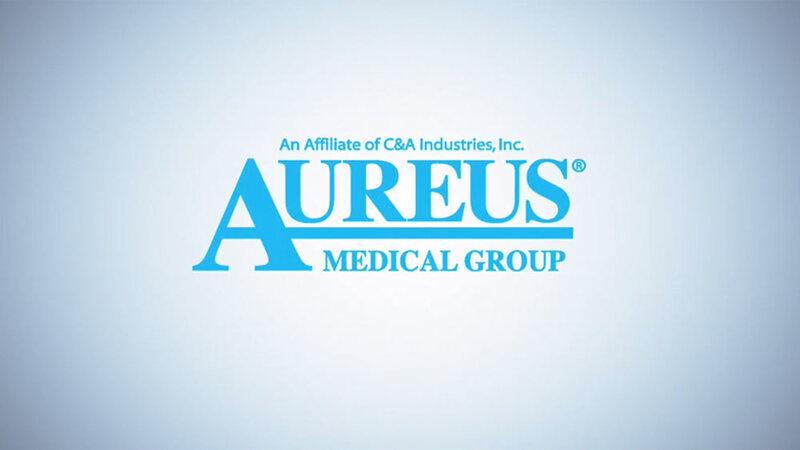 Aureus Medical Group® is a national leader in healthcare staffing with more than 35 years of experience helping post-acute care facilities staff up and save time in the process. Need a CNA for a short-term opening and a therapist for an unfilled vacancy? No matter where your long-term care, skilled nursing, or rehabilitation facility is located, we reach out to our nationwide network of RNs, LPNs, CNAs, and therapists to fill your open positions. We’re selective in the healthcare professionals we present. Each candidate is prescreened for quality, experience, skill set, certifications, and more. If they don’t meet our high standards, they don’t work for us and they don’t work for you. What are your staffing needs now and down the road? Whether it’s a single position, a large scale need, or an opening that needs to be filled immediately, we’re the partner you can count on. Short term or long term, we have the healthcare staff for you. Our staffing options include supplemental (travel/contract), local contract, Match Hire™, and direct hire (full-time). Our priority is finding the right people for your position and facility. Considering a managed services solution? A sister company of Aureus Medical, FocusOne Solutions® is a leading MSP that streamlines the staffing process for healthcare facilities by serving as the single point of contact for clinical and non-clinical hiring requests. FocusOne’s people-based model combines web-based vendor management software, FocusOne Connect, with the support of a dedicated service team to alleviate pain points such as the rising costs of labor, inconsistent fill rates, and the intricacies of compliance. Have a position that needs to be filled? Request staff and be contacted by an Account Manager. Or, contact us to learn more.